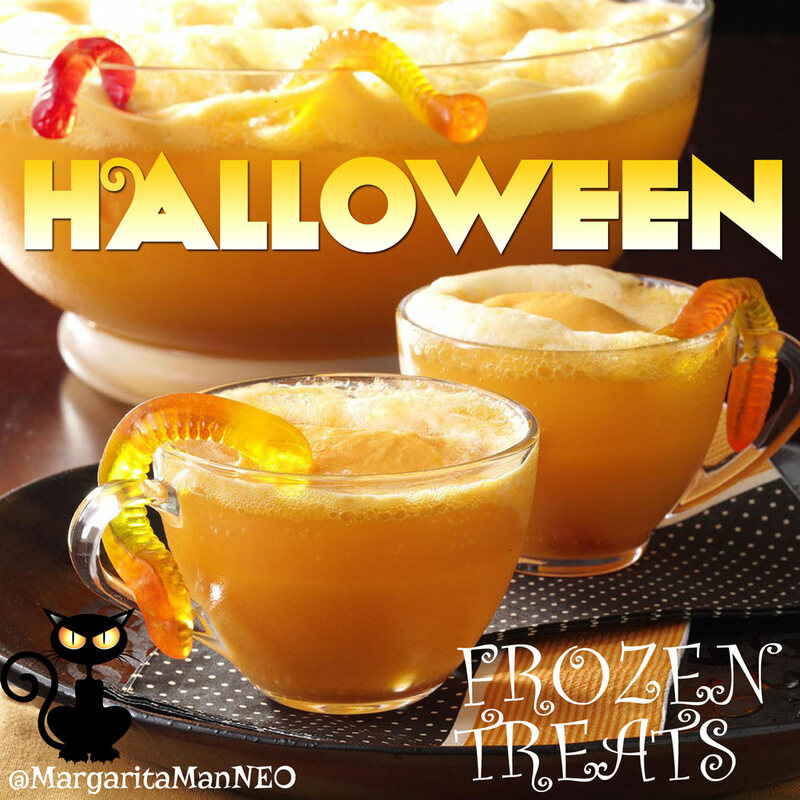 Halloween is right around the corner and frozen drinks are the perfect addition to your party. Mention you saw this ad and we will give you a 20% DISCOUNT FOR YOUR RENTAL! Happy to announce NEW FLAVORS, cherry & cola! Whatever you are craving! 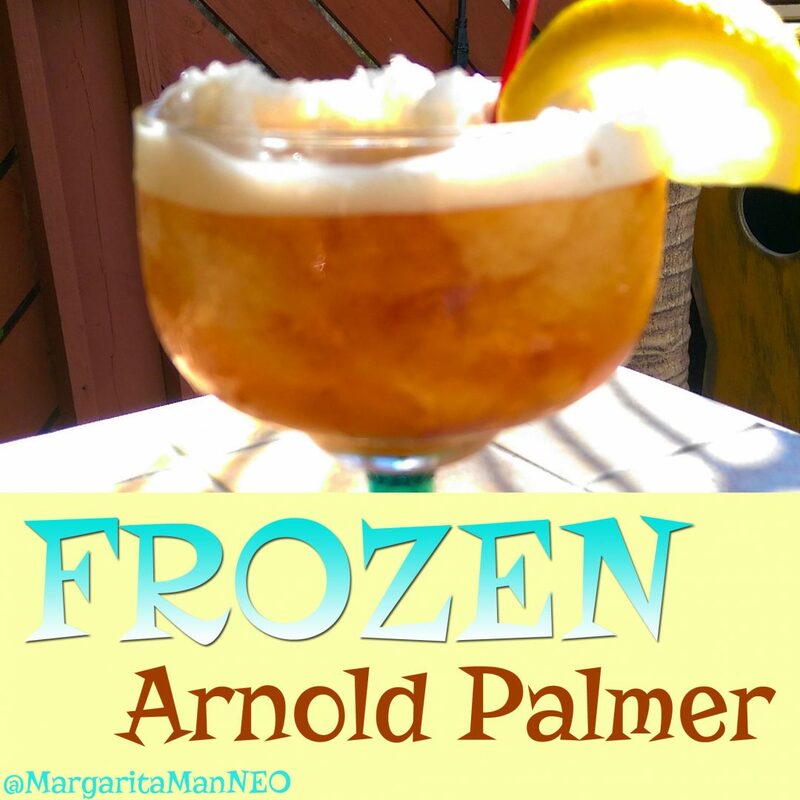 Frozen cherry vodkas or rum and cokes, or maybe you just want a kids favorite for slushies these are bound to be a hit!